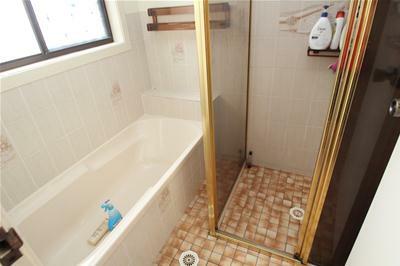 This neat 30 year old brick and tile home in mainly original condition is a great opportunity to get into the market. 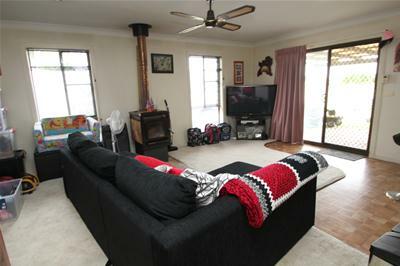 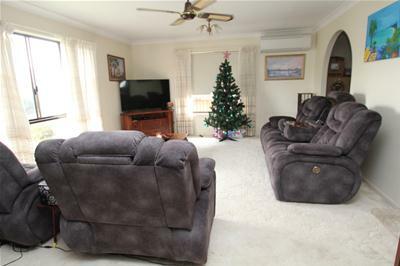 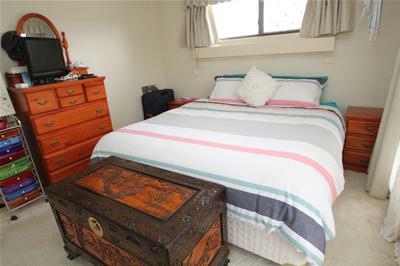 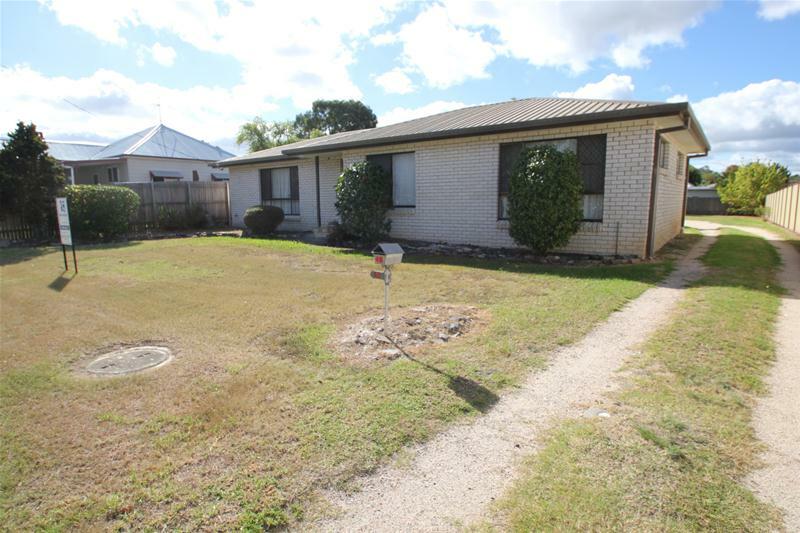 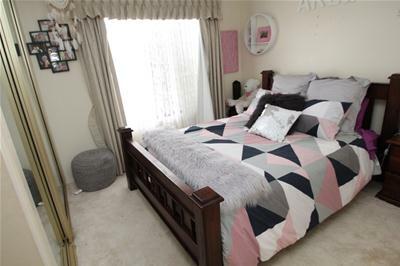 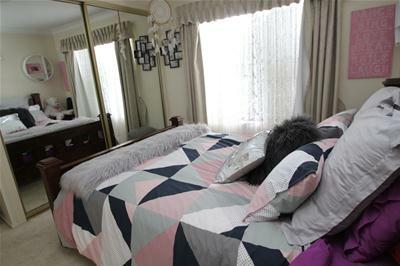 The loved family home has 3 bedrooms – all with built in robes, 2 living areas, lounge with air con and family room with combustion heater and bar area, kitchen with electric wall oven, hotplates, range hood and breakfast bar. 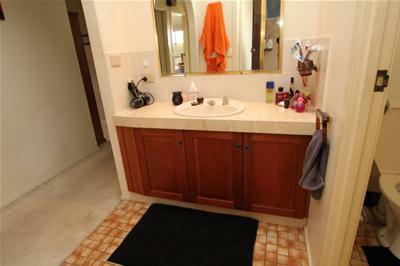 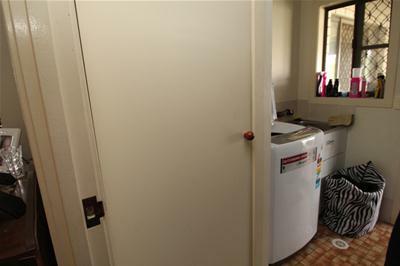 Central bathroom with separate vanity, shower & bath, toilet and laundry. 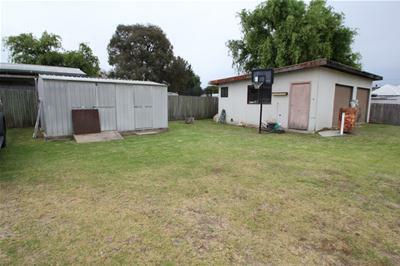 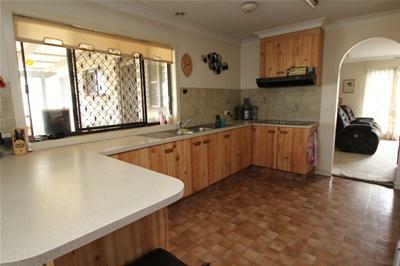 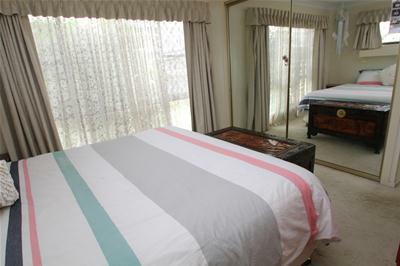 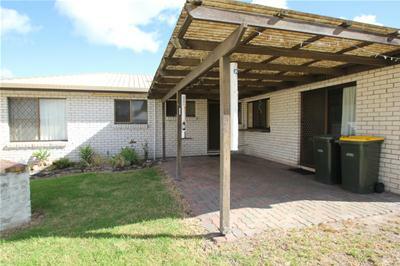 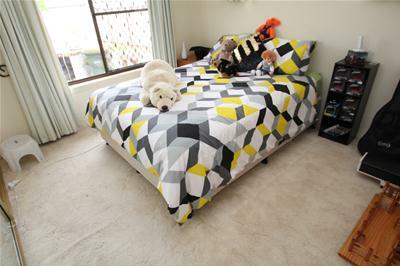 Situated in the fully fenced 910.5m² rear yard there is a large garden/wood shed and a double garage with 2nd toilet. 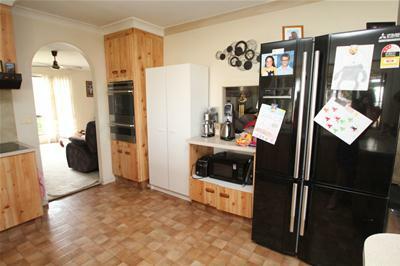 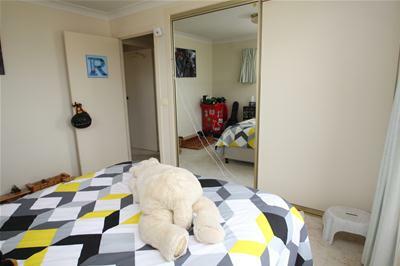 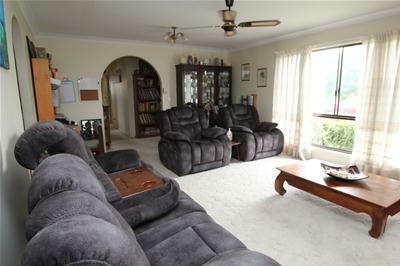 Handy to the SPAR supermarket, parks and bowling club, this neat home is worth an inspection.